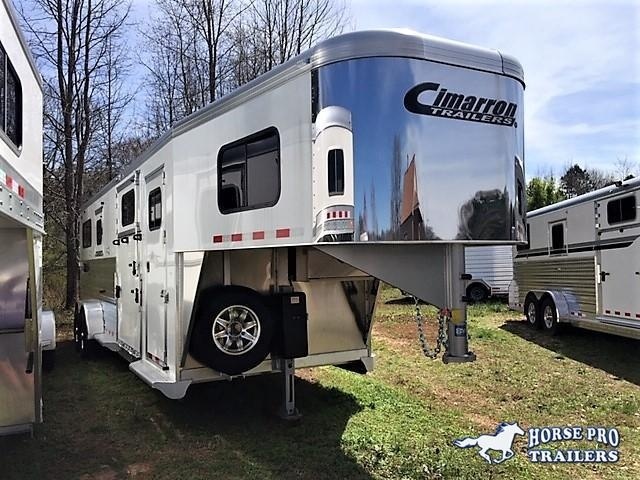 Home / 2019 Cimarron 2+1 Gooseneck w/FULL HEIGHT SLIDING DIVIDER & WERM FLOORING! 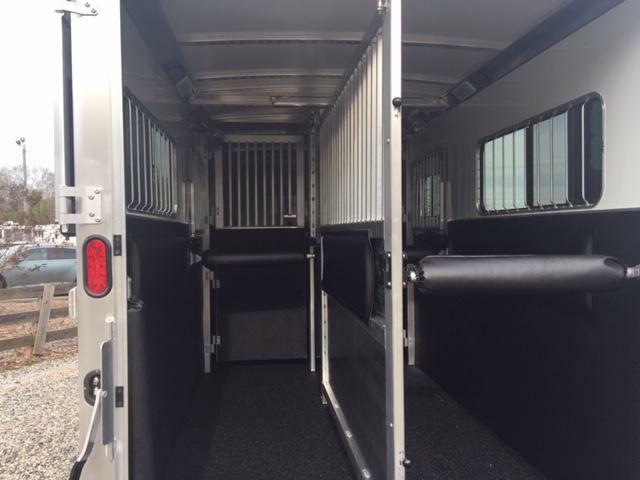 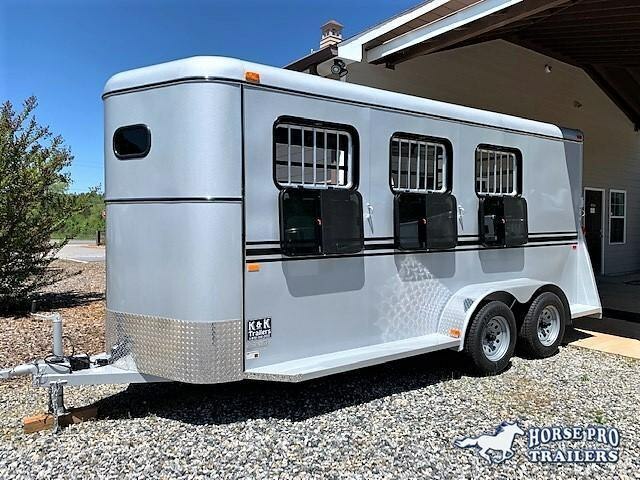 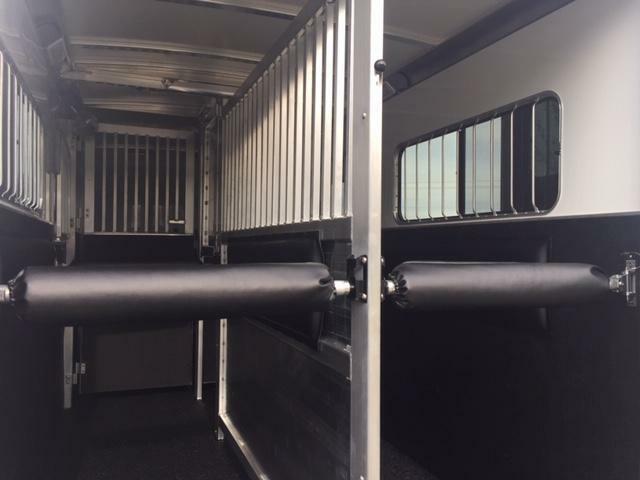 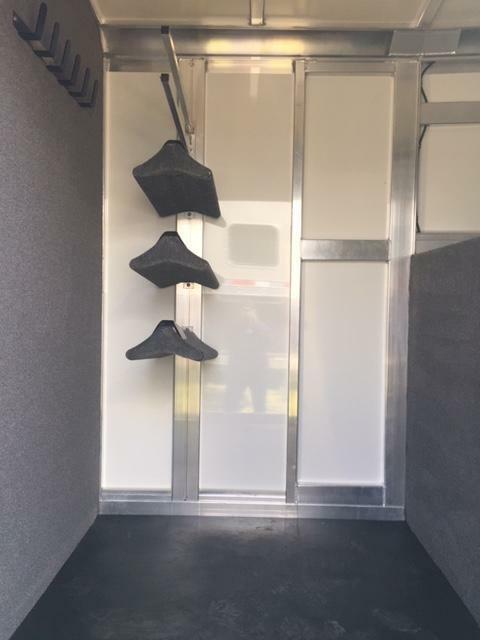 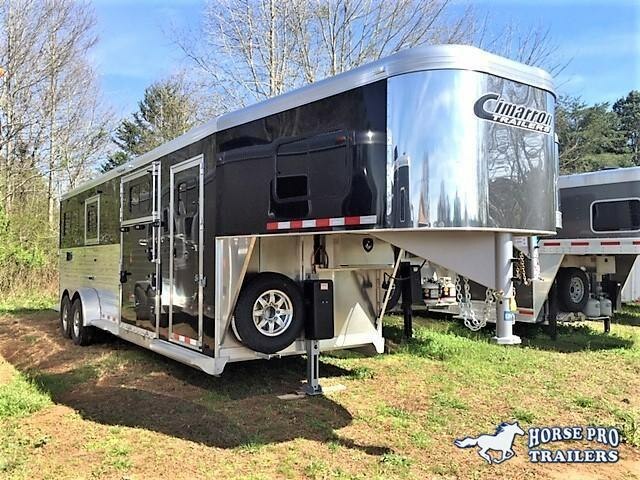 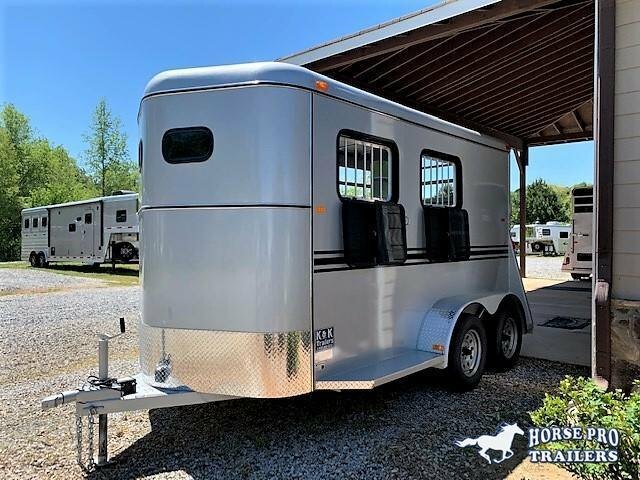 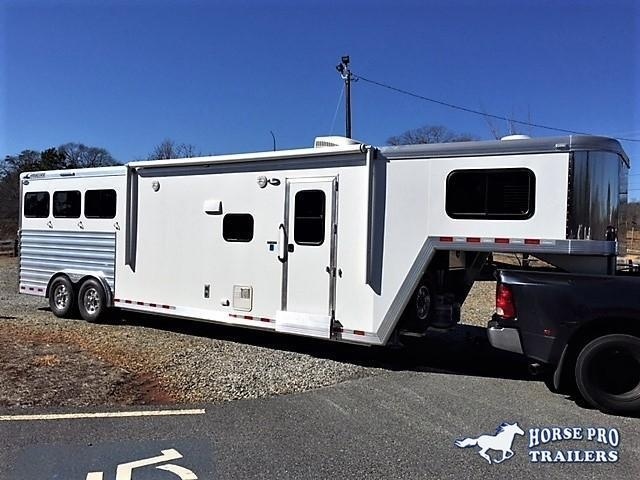 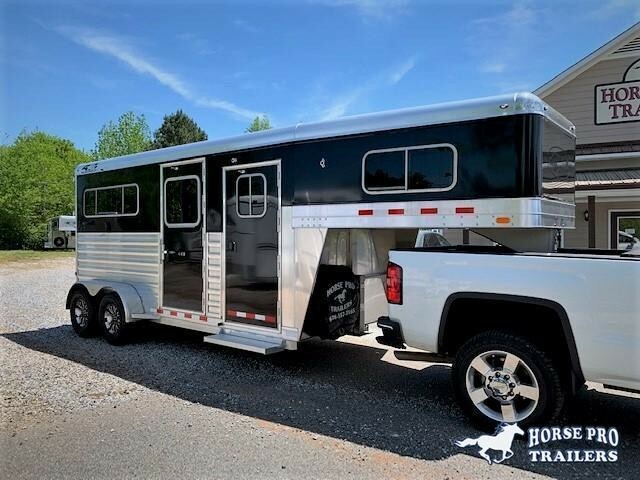 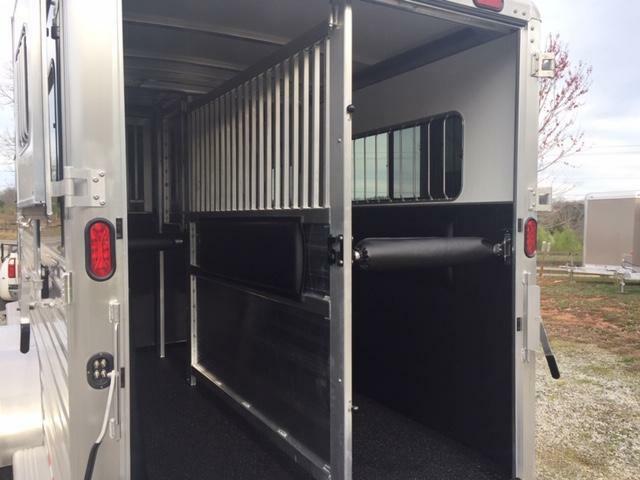 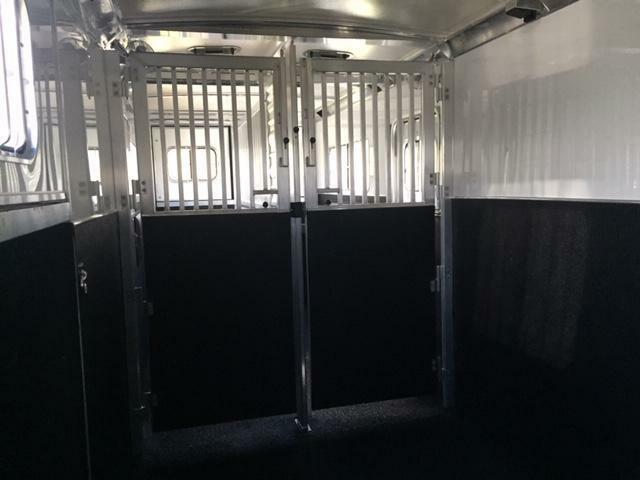 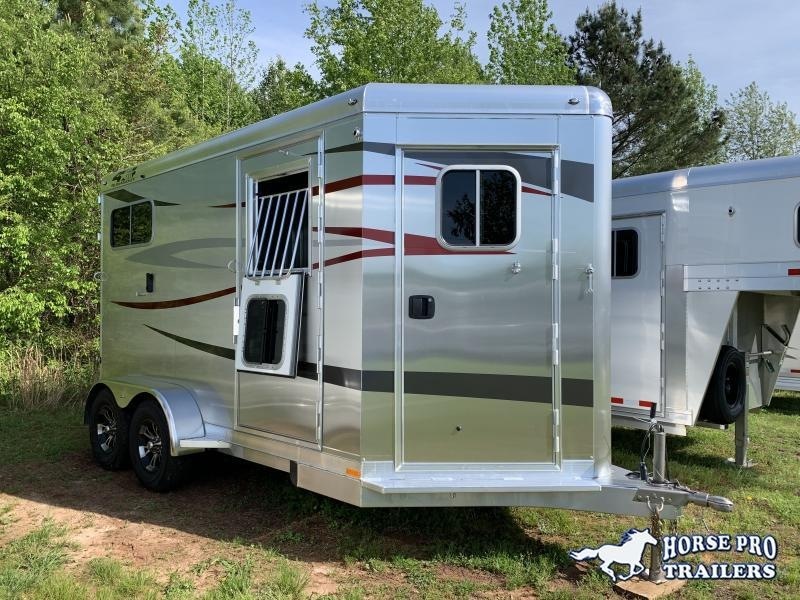 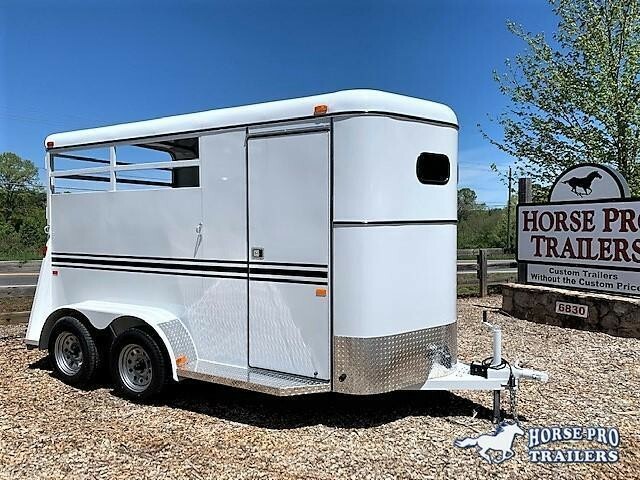 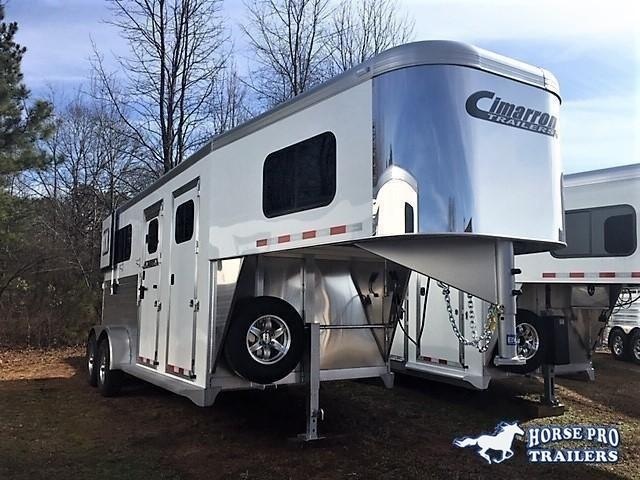 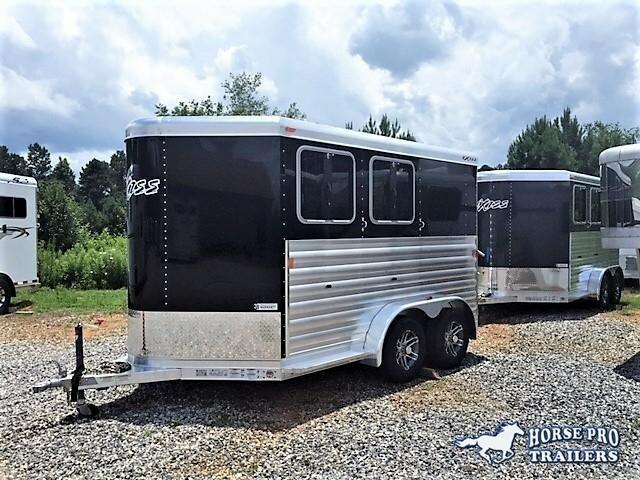 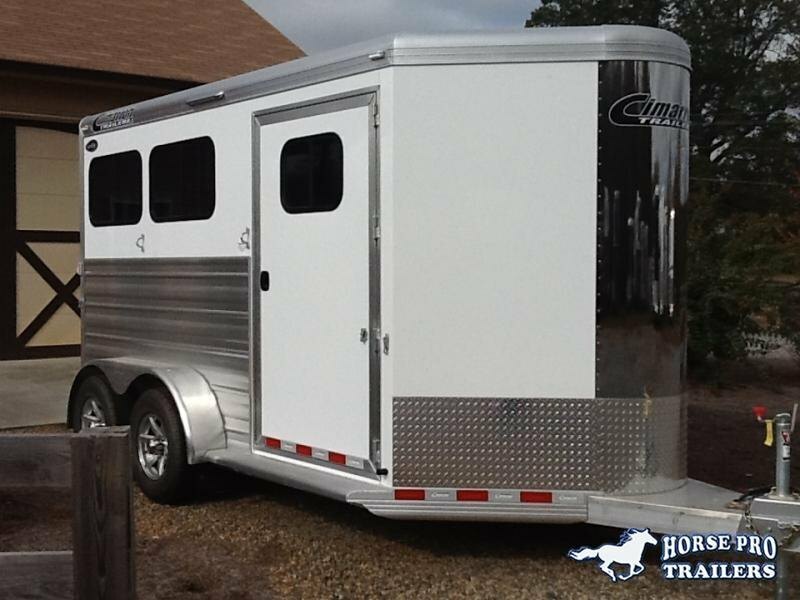 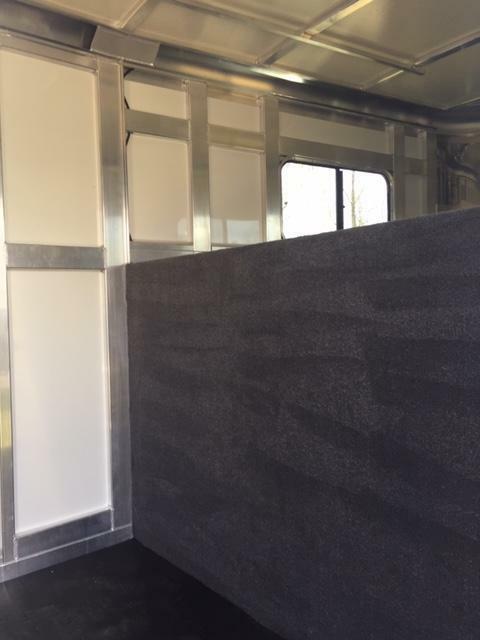 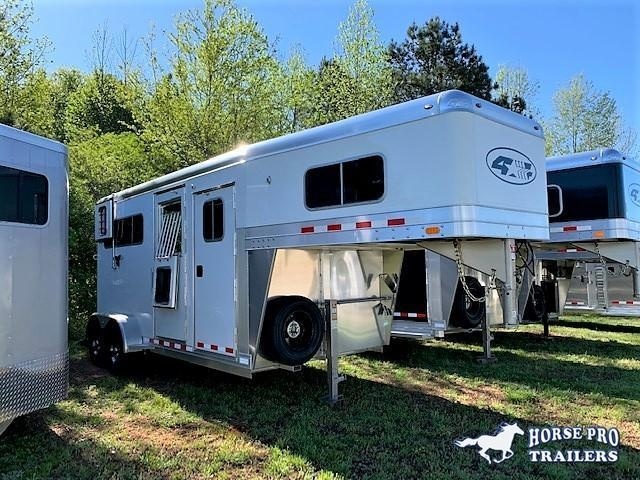 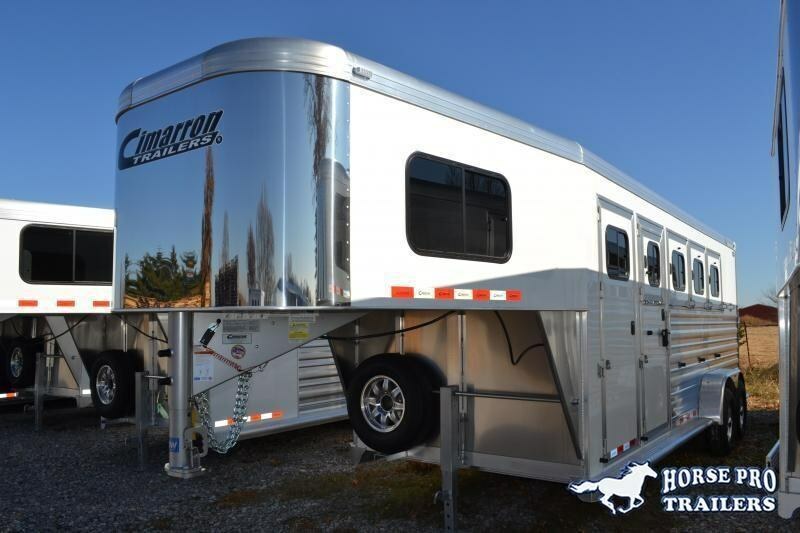 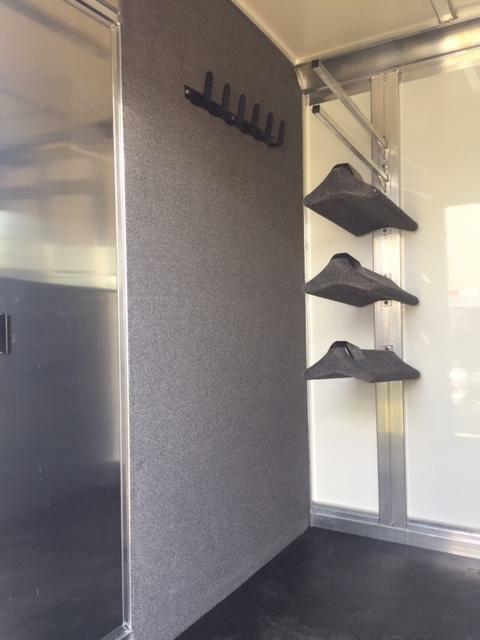 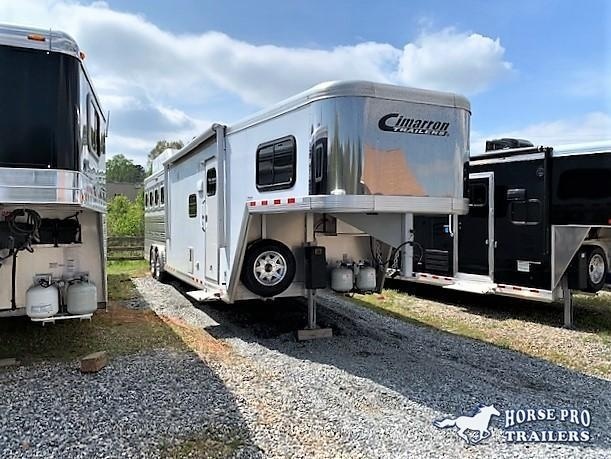 Cimarron Norstar 2+1 Gooseneck w/FULL HEIGHT SLIDING DIVIDER & WERM FLOORING! 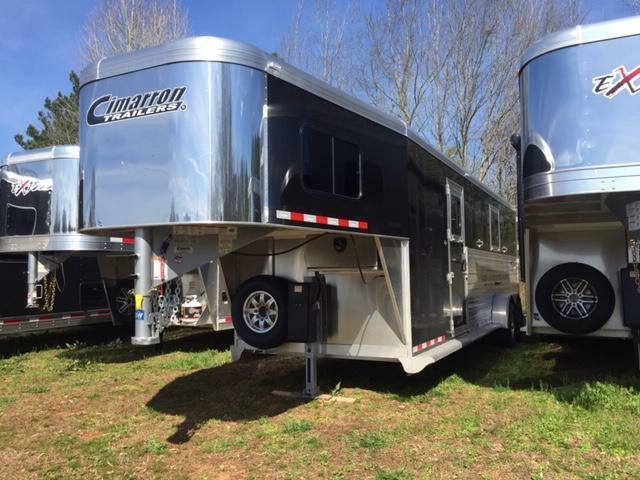 6'10 Wide, 7'7 Tall, 25'6 Long, 5860 Lbs.